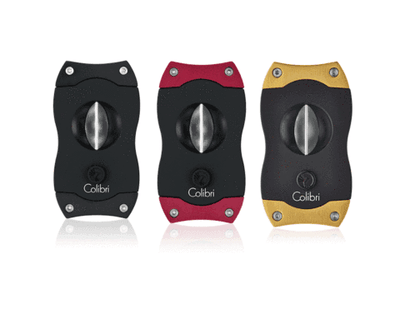 2-Year Warranty from the date of original retail purchase, Colibri warrants the mechanism of your Colibri-brand lighter/cutter to be free of mechanical defects under normal use according to operation instructions. 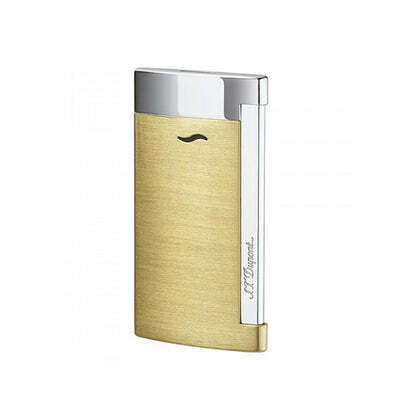 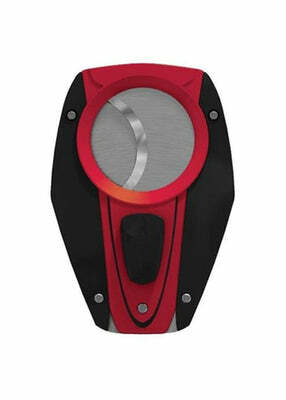 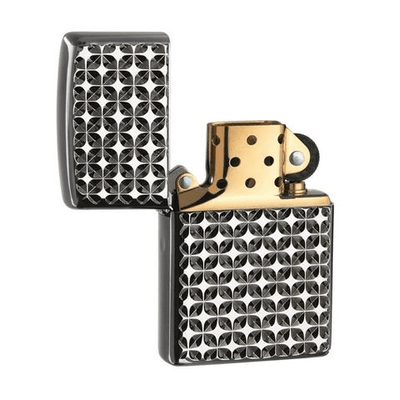 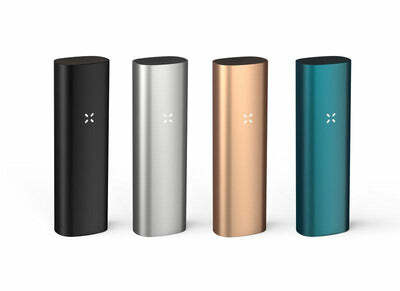 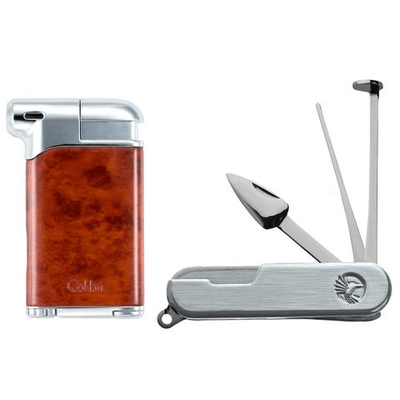 The Colibri Apex is a great small easy to use lighter. 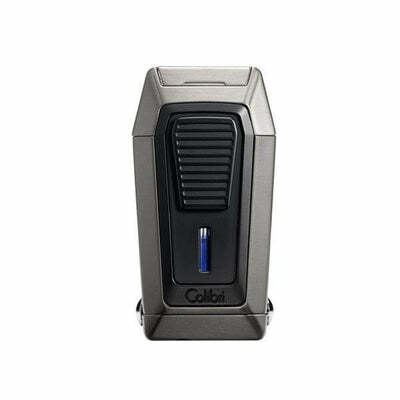 It is powered by a single jet flame and a single-action push-up trigger. 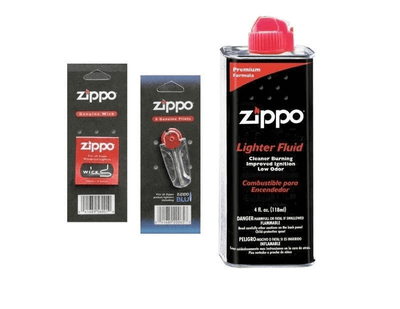 If how it lights isn't convenient enough it also has an easy to read blue fuel level window and a rigid pattern on the sides and back to give it a better grip.